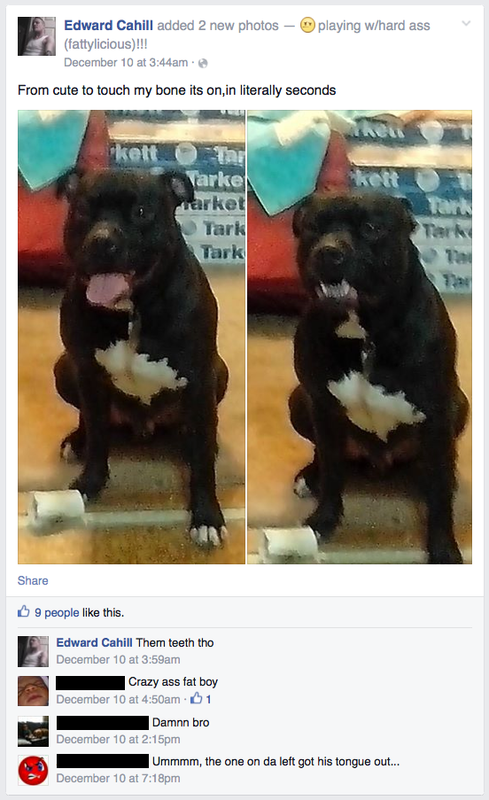 Fatally attacking pet pit bull, FatBoi, as seen as the victim's Facebook Cover image. UPDATE 12/30/14: As noted earlier in footnotes, it is unusual for a coroner to forego an autopsy after a fatal dog attack. Porter County Coroner Chuck Harris listed the cause of death as exsanguination, massive blood loss. "This is so clear cut," Harris explained. "There’s no reason for me to spend $2,500 of the taxpayers’ money on something so obvious." 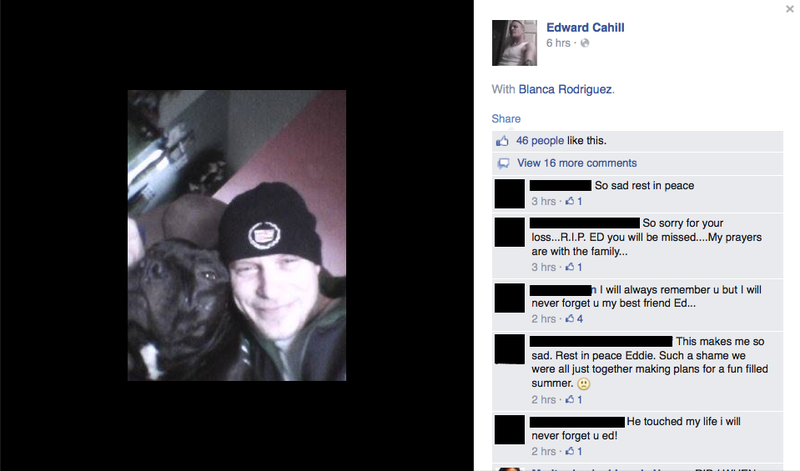 Edward Cahill, 40, was brutally killed by his pet pit bull on Christmas Day. He had owned the male dog for 8-years. Animal control officer Bill Garner said his department handled a call "years ago" about one of the two pit bulls at the residence running at large, but received no other complaints about the animals before the Christmas Day fatal attack. It is unknown what the family will do with the second pit bull that was uninvolved in the deadly attack. 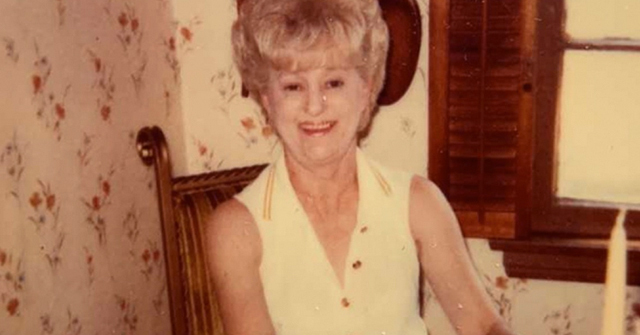 Cahill's wife, Blanca Rodriguez, discovered her husband unresponsive on the floor covered in dog bites when she arrived home after visiting relatives. 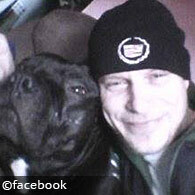 Portage, IN - A man was found dead in his home on Christmas night after being mauled to death by his pet pit bull. Edward Cahill, 40-years old, suffered massive blood loss from bite injuries to his arms and face by his pit bull, according to Porter County Coroner Chuck Harris. Cahill was pronounced dead at his home at 5586 Tulip Avenue; Harris ruled his death a dog mauling. Cahill's girlfriend arrived home about 8:00 pm and found him on the floor unresponsive, Harris said. Two pit bulls were in the home when police arrived. Harris confirmed that Cahill's pit bull, named FatBoi,1 was responsible for the deadly attack. 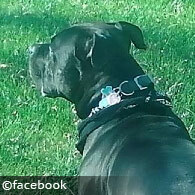 The other pit bull, named Keylo, did not have access to the victim. "It was the only dog that was able to get to the individual," Harris said. "It was very obvious." FatBoi was taken to the Humane Society of Hobart and euthanized on Friday. 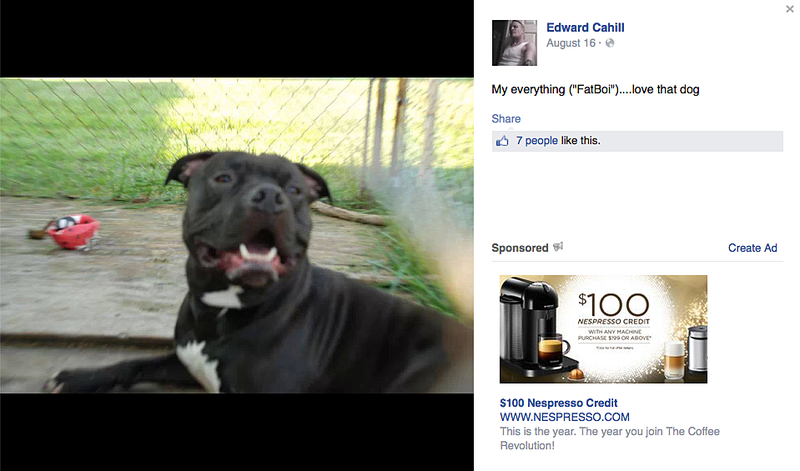 At the time of the fatal mauling, FatBoi was depicted as the victim's Facebook cover image. 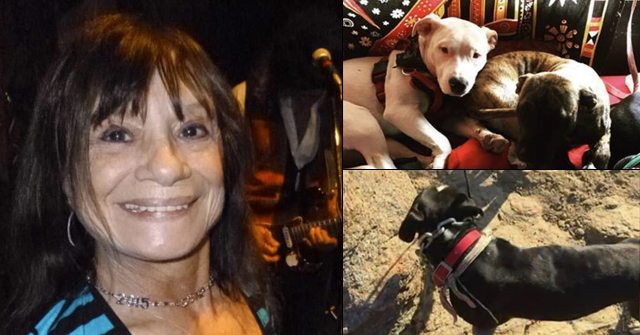 Cahill's girlfriend, Blanca Rodriguez, (also called his wife in another news article) told police officers she and Cahill owned two pit bulls and they gave them each large bones on Christmas Eve, according to police reports. The girlfriend told police that FatBoi was extremely aggressive and protective of his bone.2 Additionally, she had warned Cahill to euthanize FatBoi in the past because the dog was "extremely aggressive and unpredictable," according to police reports. Police reports state that Rodriguez was living at the residence with Cahill, but had been visiting family since about 2:00 pm that day. She reportedly spoke to Cahill on the phone about 5:00 pm and "everything was fine." Rodriguez arrived home about 8:00 pm and found him dead. No one witnessed the attack, according to Harris. The coroner's office took possession of the body, but no autopsy is planned.3 Police had to run "multiple" Taser cycles on FatBoi to subdue the animal. According to police reports, animal control was not able to get the trap line around the dog's neck prior to the end of the 5-second Taser cycle, so he allowed the Taser to cycle through until they could gain control of the dog. The couple had owned both of their 8-year old pit bulls since they were puppies. After the initial news reports, which released the coroner and police report details and Rodriguez's statements to police about FatBoi's previous aggression, Rodriguez backtracked from her statements saying the couple had never had any problems with FatBoi in the past and, "I don’t want people to think bad of pit bulls," Rodriguez told WGNtv. "It was a freak accident. He loved our dogs," she said. Rodriguez also told WGNtv, "Maybe he might have been playing keep-away (with the bone) because we would do that." 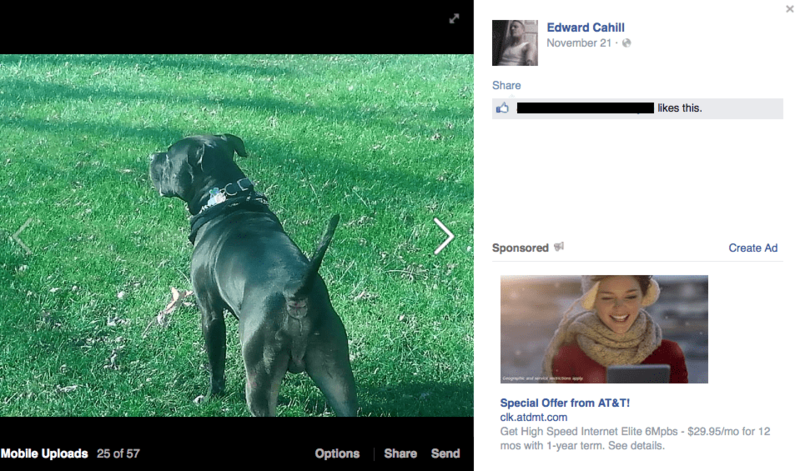 Despite this unwise alleged activity with a pit bull -- no one alive witnessed the attack -- and that Eddie Cahill commented on his Facebook page as recently as December 10 about the aggression FatBoi displayed when interfering with his bone, none of this should have resulted in a ghastly attack that left Cahill mangled, drained of blood and dead. Unlike nearly all other dog breeds, the "zero margin of error rule" applies to pit bull owners. This rule is discussed at length in Beyond the Interview - Essay of a Fatal Pit Bull Mauling. 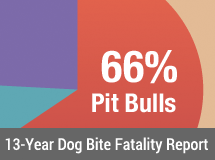 In a nutshell, despite 8-years of caring for the dog with countless walks, play sessions and sleeping with the dog, and even seeing aggression in the context of "keep-away," only pit bull owners have to be concerned that death can result at slight or modest errors -- the zero margin of error rule. 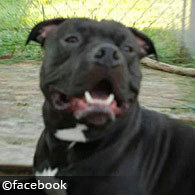 More images of FatBoi from Edward Cahill's Facebook photo album, click to view larger image. 1Spelled "Fat Boy" in the police report and "FatBoi" by the victim. FatBoi is a famous hip hop producer. 2In a December 10 Facebook post, the victim comments on touching FatBoi's bone in a before and after photo. 3No autopsy in a fatal dog attack is extremely unusual. Talk about "evidence beyond a doubt" the dog was the killer. 4We reviewed the WGNtv interview again on the 28th. Was Rodriguez referring to Cahill being buried with his father or was she referring to FatBoi being buried with Cahill (his master, father)? It's actually a tough call -- both are believable, and, visuals and audio before and after her burial arrangement statement, sandwiching it, focus on saying goodbye to FatBoi and the dog's euthanasia. If the former is the case, the video edits make this murky. When will they learn, my friend? When? It has become unbearable. Day after day of this, all across the country. This victim is one of the faces of pit bull and bully breed advocacy, however, manipulated himself by an industry that used him, an industry using propagandists and pretend experts to market, lie, and push these known dangerous breeds into these communities. All because an irresponsible media and advocacy machine directs them to do it and tells them it is fashionable, they "sell" it and these victims don't even know what they have been tricked into buying. Can you imagine the risk that every one of his neighbors and his girlfriend were living in every day, but the rabid pit bull lobby tells him he should have a dog like that and that it is perfectly fine. How does this dangerous way of thinking and living get perpetuated? It is demonstrated right here in that news link. If you read through to the end of that news link, the alleged reporter Sarah Gollner is another guilty party to these Selling Tactics. She just reported on the devestating danger that the public needs to learn from, the Reality of fighting breeds. But Sarah Gollner feels the need to keep selling the dangerous product, and she trots out to pick up a local self-professed pseudo "expert" who then proceeds to tell every lie about fighting breeds that the victim was fed, and encourages more people to put themselves at risk and believe lies, and even to kill their loved ones and even themselves by not facing the realities of the dangers and problems of these breeds. Victim advocacy groups need to contact these irresponsible news outlets and demand equal time, as well as demand an explanation for the irresponsibility of those they hire as reporters who instead choose to use their news reports as advertising and damage control for a business industry. It is not ethically acceptable for Sarah Gollner to simply produce propaganda for the pit bull sales lobby and hide behind a representative of that business. There was no equal time for the victim lobby. That isn't ethical. Gollner isn't ethical. "oni Bianchi, owner and trainer of Positive Experience Training School, said although this dog may have been aggressive, she believes the dog's breed is not the reason for this incident. "Pit bulls get a bad rep," she said. "I think this incident has nothing to do with the dog's breed." Bianchi has been a certified professional dog trainer since November 2005 and a certified dog behavior consultant since December 2008. She said, in her experience, pit bulls don't appear more aggressive than any other breed of dog. "I've worked with some pit bulls that are therapy dogs and they're great," she said. "An aggressive dog can be any breed. I've seen just as many good pit bulls as bad pit bulls." May this tragedy prevent future tragedies. It's fortunate that his social media pages were still available for some time after his death, as they have yielded some interesting information about his kindly treatment of the pit bulls, which he raised from puppies, and no shortage of cute pics which "prove" that pit bulls are swell dogs. Now we can see clearly just how much assurance we can draw from such pictures. In contrast, Darla Napora's husband made it his top priority to shut down her FB account immediately upon discovering her mangled remains at the scene of the violent and bloody mauling. It's a shame that whatever information might have been drawn from her FB photo collection have been lost forever. Such a good memory my friend! 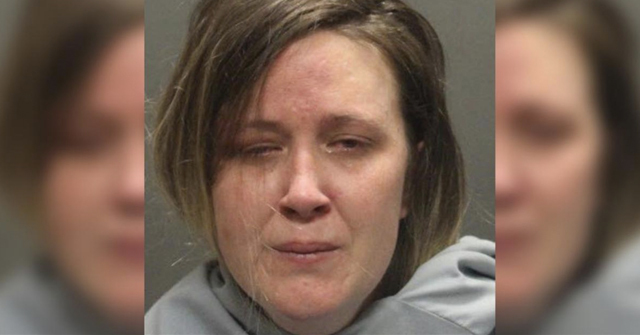 That is just one of the reasons her husband was not "officially" cut loose by police for several months after her death. I realize this is well past the time this man was killed. However, have to comment on what one of the Pitbull nuts said recently in a post. She told how people just don't know what a Pitbull looks like. She goes on to say that the dog involved in this death "was a Coonhond. Judy look at it, it has a Coondog head". It's like, how do you fight people like this, who are so rabidly defensive of Pitbulls, who don't even know what members of the breed look like? These people are crazy, and totally dog ignorant.